Designed to connect easily to hardware via HDMI or USB-C connection, the Epson Moverio BT-35E smart glasses can be deployed in industries such as healthcare and engineering. They come with an Android-based controller unit and use a large array of built-in sensors - including a 5-megapixel camera, gyroscope, accelerometer, compass and ambient light sensor - to deliver 720p-resolution augmented-reality images. 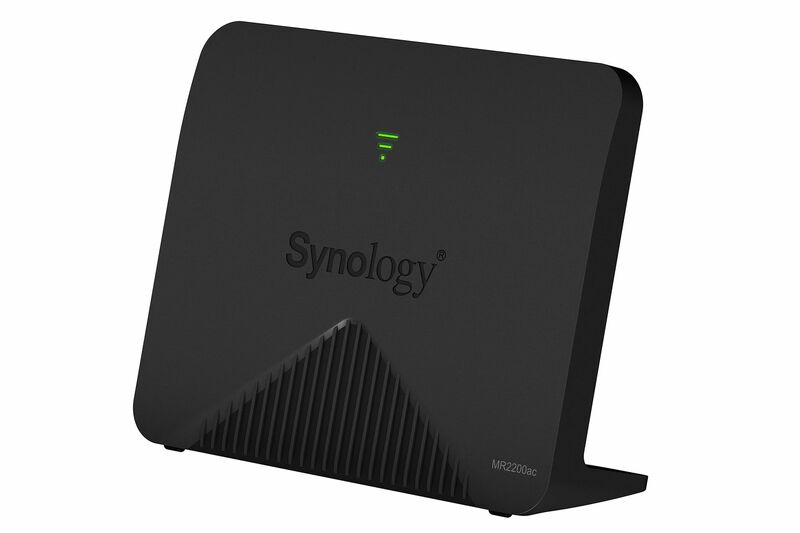 The MR2200ac is Synology's first mesh router. Its tri-band Wi-Fi design is said to eliminate dead zones and deliver Wi-Fi connectivity to the farthest corners of your house. In addition, it is one of the first routers to support the newly announced Wi-Fi security standard, Wi-Fi Protected Access (WPA3). With new WPA3 features including WPA3-Personal, WPA3-Enterprise and Enhanced Open, the MR2200ac offers the latest defences against snooping and other cyberattack threats. At 21mm thick, the Dell Alienware m15 is the brand's thinnest 15-inch gaming laptop. It is also shoulder-friendly at 2.16kg and features an efficient dual fan design that pulls in air from the bottom to the vents at the rear and sides. 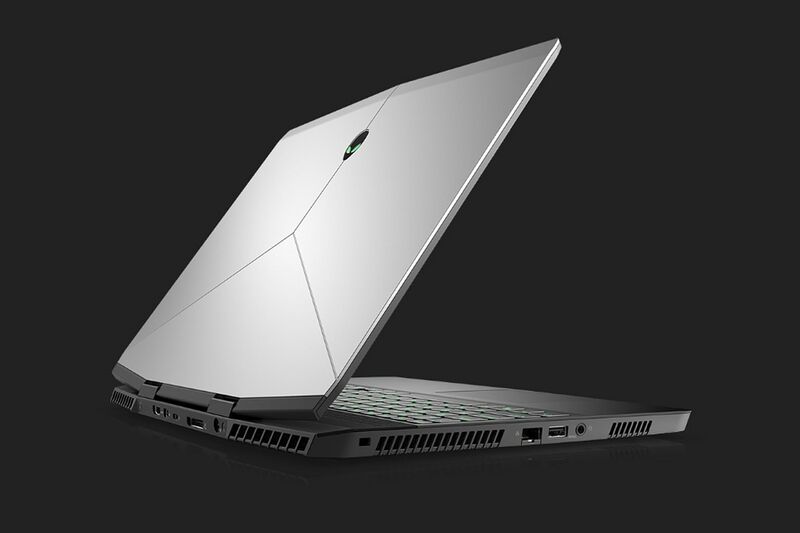 Armed with the eighth-generation Intel Core i7 processors, Nvidia GeForce GTX 1060 (or GTX 1070) graphics processing unit and up to 32GB of system memory, the Alienware m15 packs solid gameplay performance. 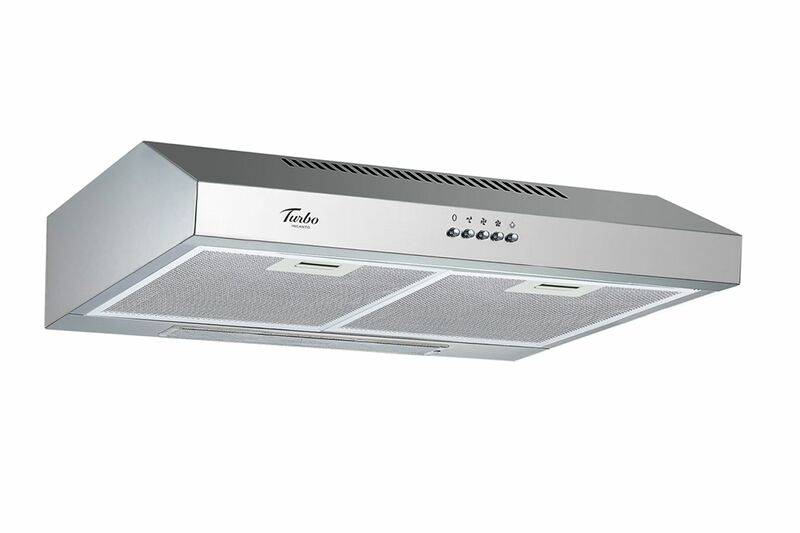 The Turbo Incanto TA65-70SS is one of the first 70cm cooker hood models on the market. It is ideal for the small kitchens of Singapore flats and for people who do only light cooking and do not need a large cooker hood. The all-silver, three-speed TA65-70SS features a convenient control panel, a carbon filter and a washable metal grease filter. Want your next self-assembled PC to be your room's centrepiece? 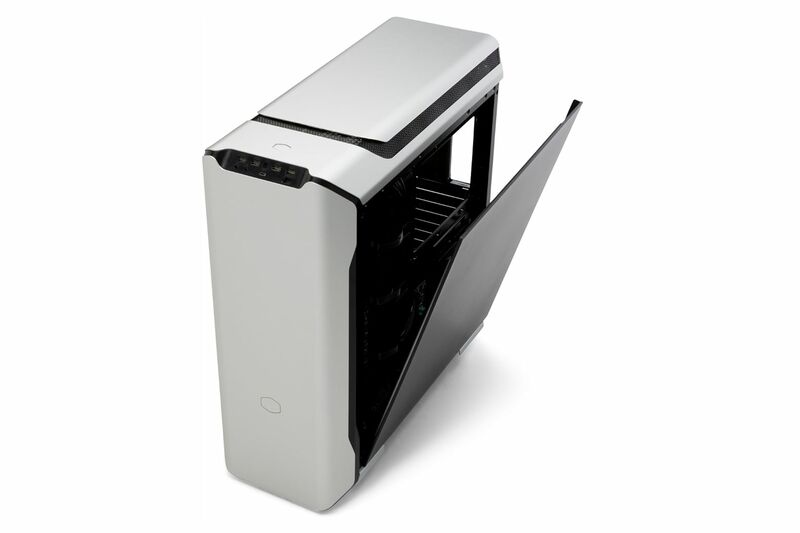 Consider the Cooler Master MasterCase SL600M. The top and front of the case are clad in premium anodised aluminium with a smooth sand-blasted finish for that professional look. Its front panel offers easy access to four USB ports, a USB-C port and two audio jacks. 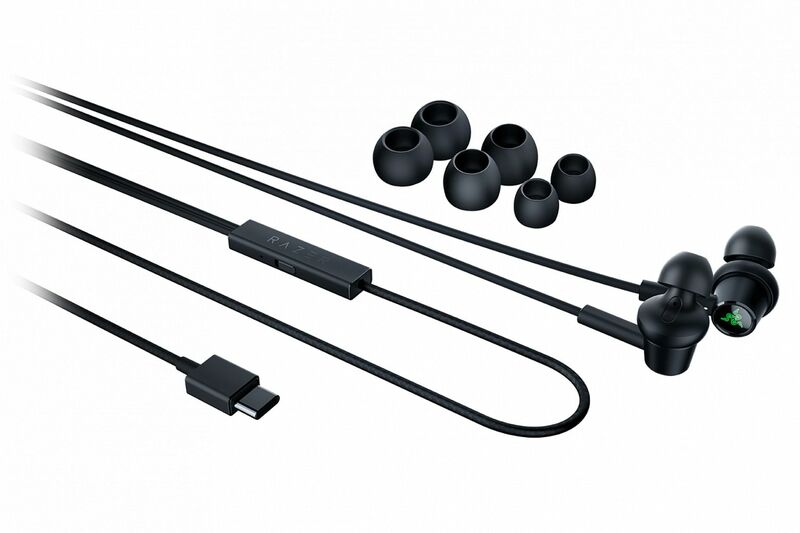 The Razer Hammerhead USB-C ANC touts active-noise cancellation without the bulk of larger headsets. The in-ear headphones also pack a sonic punch by combining the bass from a dynamic driver and high-frequency details from a balanced armature driver for a full-range sound, while a built-in digital-to-analogue converter ensures clear sound output. It comes with an inline control and its Comply ear tips provide a secure fit.